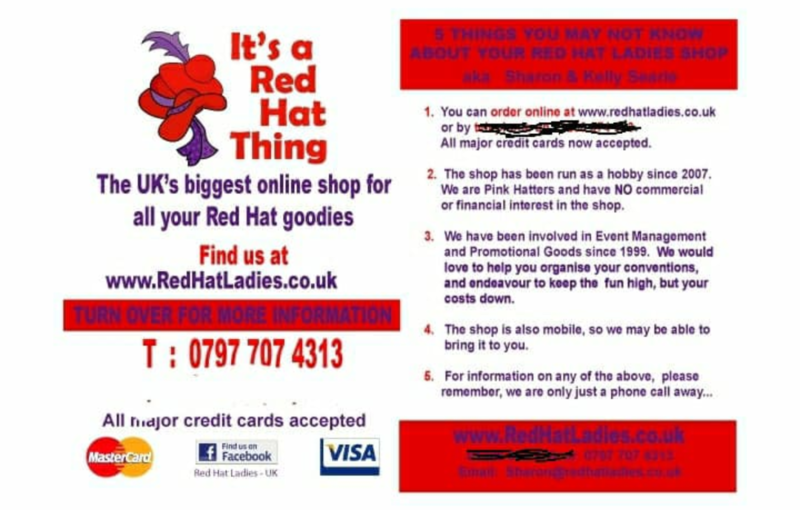 THE OFFICIAL BRITISH RED HATTERS SHOP – Run by our own Pink Hatter Sharon for Red and Pink Hatters. Sharon says "Tell me what you want, what you really really want" and I will source it for you! Click on the poster to see it bigger! 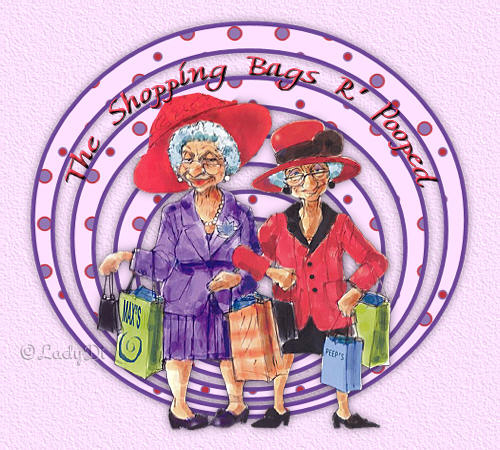 Brand new Red Hat shop group on Facebook! This is the place to sell, swap and find all items Red Hat. Items that no longer fit. Those spontaneous purchases. Items you want? Just ask - someone may have one. It's free to use. Just add a description, a photo and a price. And, of course, add your friends to the group. Rich, pure red lends a touch of magic to the garden, and Red Hat Lady's® sheer abundance of blooms and its compact, dome-form are ideal for a number of different purposes: container growing - the rounded bush and its habit of flowering from top to bottom make it a decorative choice for containers and planters. Sweet Pea "Ruby Red Hat"
This bright red is a summer flowering version of Ruby Red Hat. Plant in the spring for a bright summer display. This winter version of "Ruby" can be in flower at New Year from a July sowing and with heated glasshouse care. Tulipa "Red Hat" - named for the ladies who belong to the club that wear red hats when they go out; they always look so lovely and look like they are having a great time - this tulip will do the same for your garden and could also decorate those red hats! 14"-17"